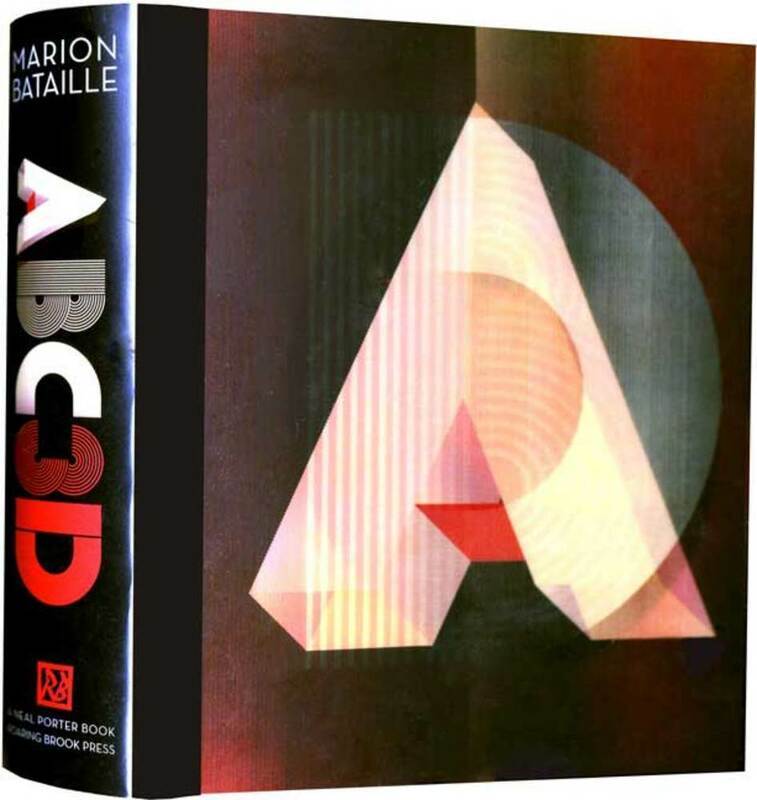 An award-winning, innovative pop-up book from French graphic designer Marion Bataille. 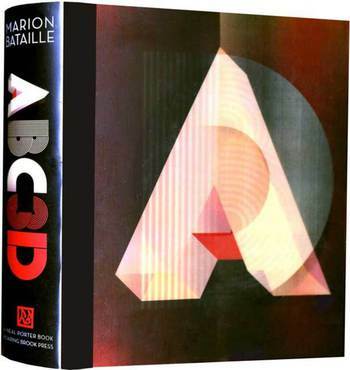 MARION BATAILLE is a graphic and book designer who has never before been published in this country. She lives in Paris, France.